Our elderly need and deserve high-quality care, and not every family can provide that without making huge sacrifices. People that are discharged from the hospital or rehab facility often still need more time and attention to heal from their recent injury or illness. It became apparent that there is a true need in our community for a home health care service that offers both high-quality nursing assistance and compassion for our patients. Eagle Nursing & Home Care Services was created to address the growing need for high-quality care in Maryland. 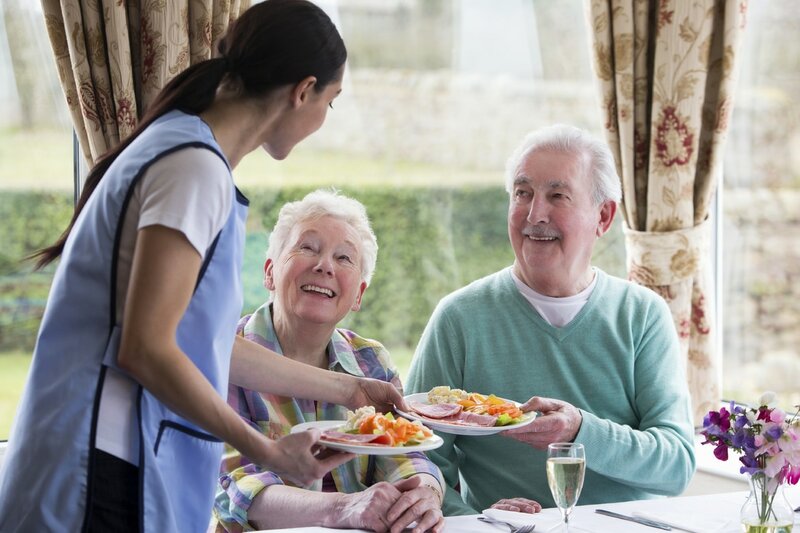 What separates Eagle Nursing & Home Care Services from other home care services is our staff. We pride ourselves on hiring only the best and brightest professionals to come into your home to care for your loved one. Our high standards in hiring fly high above the competition. Our staff offers compassionate care that will make our patients feel more at ease at home.